Model 1036, a solid piece of furniture stripped of any unnecessary details. The 1036 may be seen as a transition piece – from the strictures of Functionalism to a softer, more organic shape that would be a hallmark of the Scandinavian Design period. Furniture designer and interior architect Alf Sture may very well be the Norwegian public’s favorite designer of furniture. After finishing his studies in 1940, he became a carpentry apprentice at Hiorth og Østlyngen, where he soon advanced to become chief designer. During 1940-41 he created a chair that defined that era: the Model 1036. 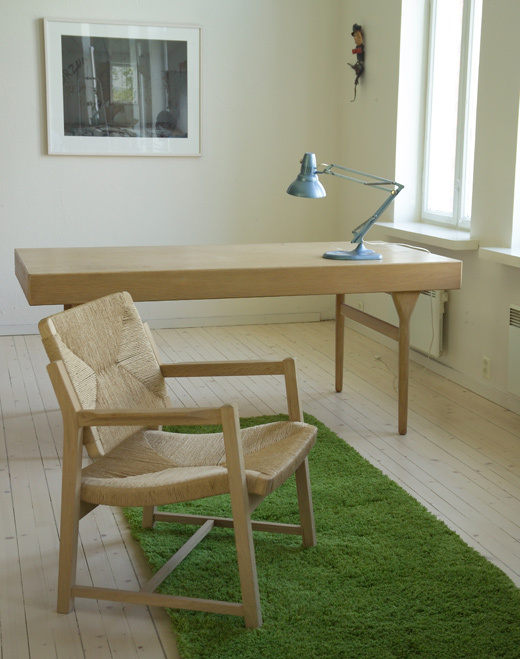 In 1952 Alf Sture established his own design office, creating a variety of furniture rooted in older Scandinavian and English traditions. 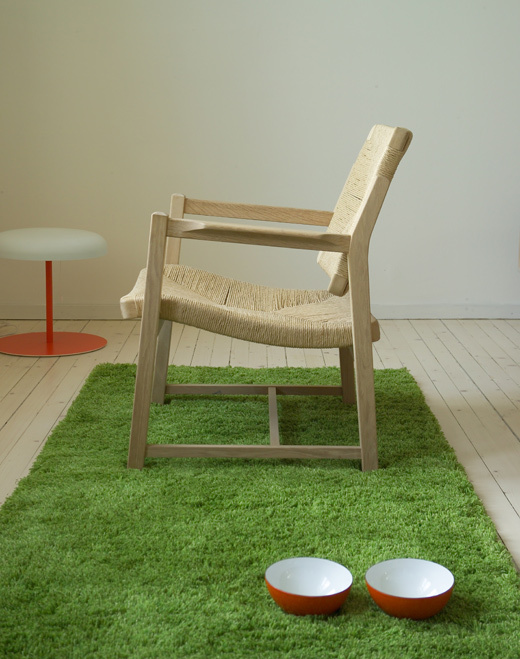 Since 1971, Tonning Møbelfabrikk in Stryn has produced Sture’s furniture.